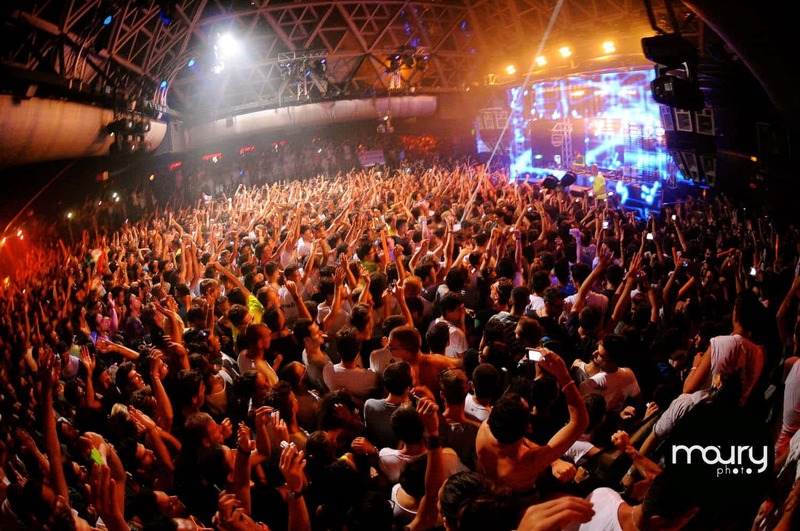 Historically one of the main attractions of the Costa Romagnola is represented by dance clubs. During the 50 years, when the entrepreneurial spirit of Romagna transformed with surprising speed a coast torn by the war in one of the most important and renowned tourist places in the world, it was immediately evident that one of the elements on which the new tourist operators of the Adriatic Coast were aiming it was the night life, or to say it with the great Federico Fellini, the sweet life. Numerous sprang up immediately Dancing e discos that would have become cornerstones of evening entertainment and real attraction hubs of many generations of tourists for whom the seaside life came much after the beautiful and fragrant evenings spent dancing until dawn. Surely one of the elements that contributed to the success of the locals was the extraordinary character of the Romagnoli: open-hearted, friendly, with a goliardic vein under the skin that fascinated and amused at the same time anyone who had to deal with them. 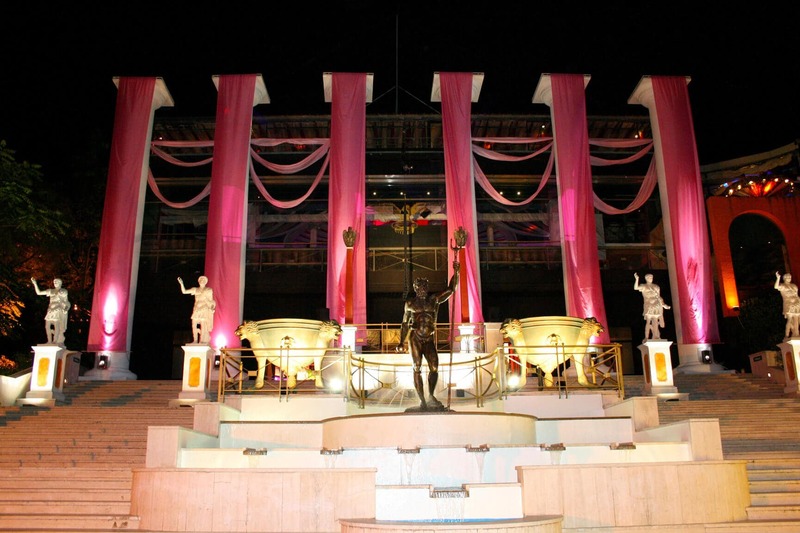 Many historic Dancings in Cattolica and Gabicce Mare were built precisely in those fabulous years: the Dancing Trinchetto, Dancing Esedra, Dancing Antonio, Moulin Rouge in Cattolica, the Marechiaro, the Eden Rock and the Baia Imperiale disco in Gabicce (which in the early times was called Baia degli Angeli). All local that made the fortune of the respective countries of origin because they were able to catalyze the interest of many tourists who remained, over the years, faithful to Cattolica and Gabicce Mare. 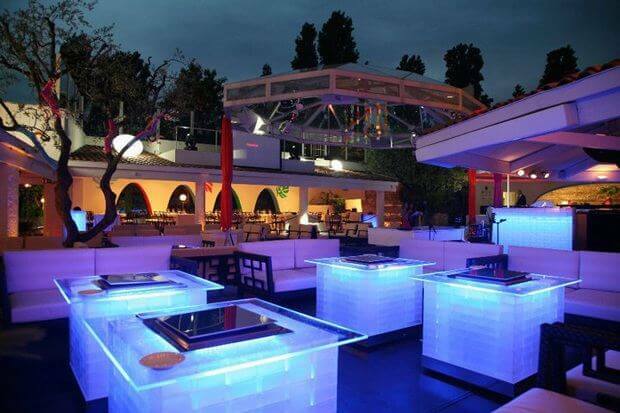 Located in the hills immediately around Riccione, Cocoricò is undoubtedly, at the moment, the most famous and trendy dance club on the Riviera. The disco was opened in the 1989 and its famous pyramid of glass and steel has gradually become a popular destination for nighttime entertainment from Rimini to Cattolica. It has hosted the likes of Daft Punk, Aphex Twin, Arto Lindsay and the list goes on for a long time. He saw all the best DJs on the planet scroll through the mixer, to name a few: Carl Craig, Laurent Garnier. Bloody Beetroots, Erol Alkan. Adam Beyer, Chris Liebing. It is the reference disco and she watches the other clubs to understand which fashions and trends will develop during a season. It is one of the historical discos of Rimini, you have passed Jet Set characters, stars of the small and big screen and other celebrities. He has a glorious history behind him where he entertained thousands of people with grace and professionalism. Now it's a Disco Diner where you can eat something ending the evening on the dance floor. The most scenic, the most original, the most remembered: La Baia Imperiale, for all only "La Baia", is a true myth in the open air on the wonderful hill that rises to Gabicce Monte and dominates the entire coast of Romagna to Cervia. From the panoramic terrace of the disco you can in fact admire one of the most magnificent views that can be admired from a dance club. And inside the Bay offers 3 slopes with distinct musical genres, a beautiful swimming pool surrounded by Roman busts and Romanesque columns and a truly breathtaking eye-catcher. One of the discos that once visited do not forget anymore. 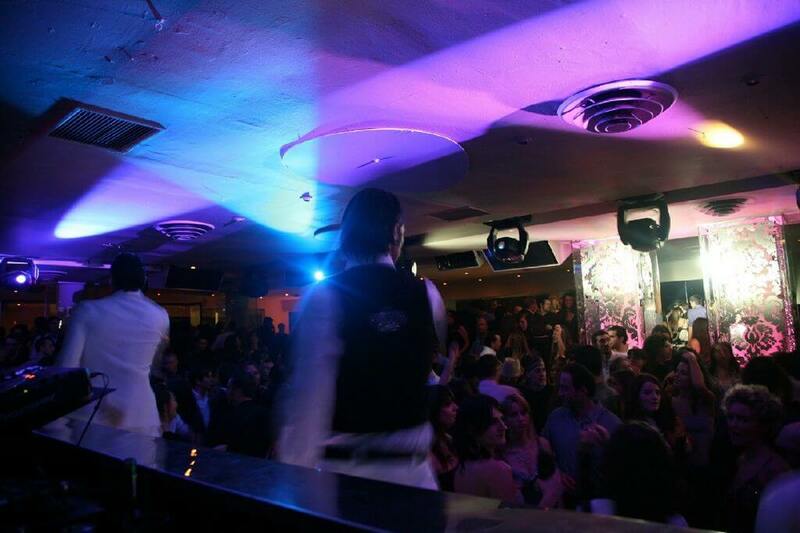 Byblos is one of those places that never goes out of fashion. 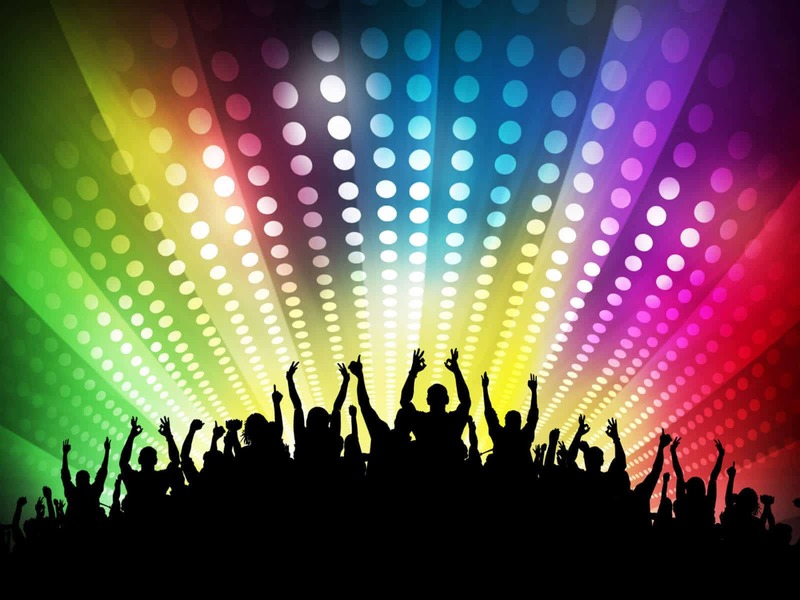 Suspended in an atmosphere of ethereal magic on the hills between Misano Adriatico and Riccione offers all its regular visitors all that you can and should ask for a summer fun evening: an excellent restaurant, a swimming pool and of course a disco with right music. The Byblos focuses on a selected clientele and its exclusive character to make the night a magical place where you can pass as in a dream. And perhaps for this reason the Byblos will never fade and will not cease to be a reference point in the middle of the Romagna nightlife.